At Hindsight Imaging, that time is now. 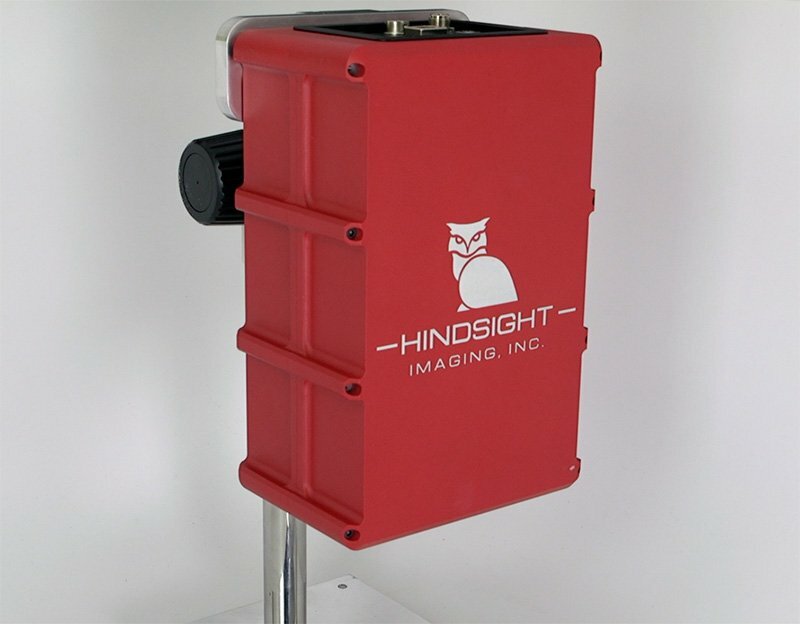 Hindsight Imaging, Inc. designs, builds and sells next-generation hyperspectral imaging and volumetric imaging instruments. Using our patented and proprietary High-Throughput Virtual Slit™ technology (HTVS), Hindsight offers spectral imaging engines with the highest combination of spectral resolution and light-gathering power in their size class. Higher spectral and spatial resolution at the same size, or comparable resolution in a smaller package. These advantages enable disruptive innovation in a variety of applications where hyperspectral imaging has traditionally been too difficult, too complicated or too expensive. This technology allows Hindsight Imaging to employ small spectral measurement devices to perform at levels impossible to achieve with conventional technology. High performance in a compact size. View the video to learn about our ChemVuR and SpecVuR Imagers. 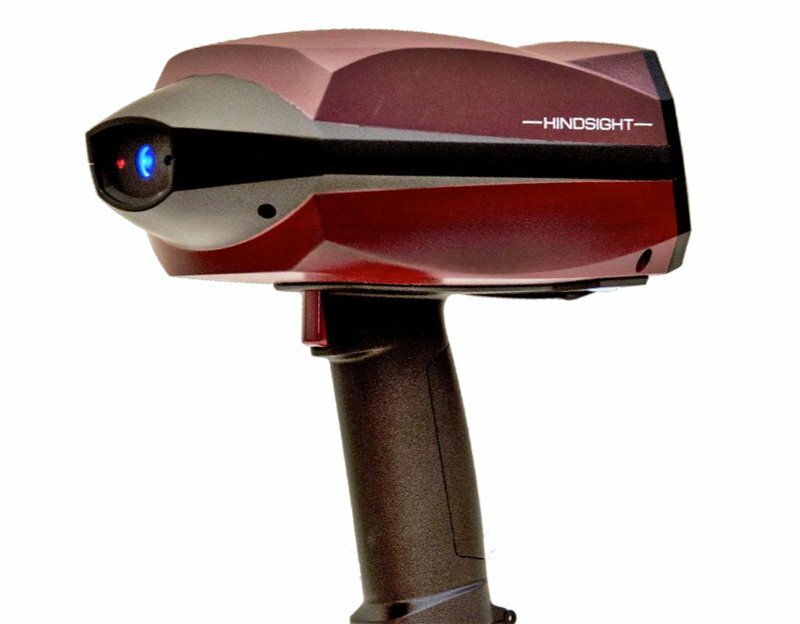 Hindsight Imaging’s instruments operate from the ultraviolet and visible, with its rainbow of colors, to the near- and mid-infrared spectral regions used for night vision. 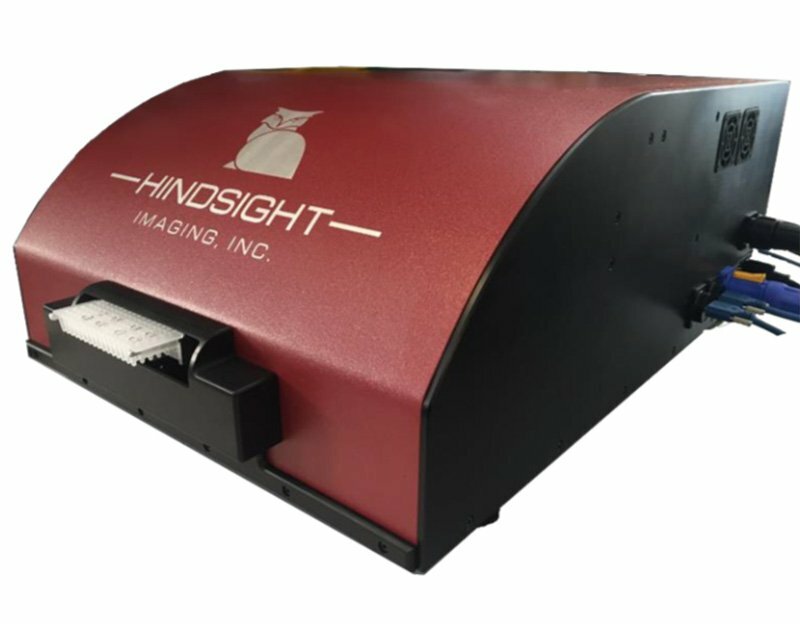 Hindsight’s spectrometers can record images arising from familiar reflectance, absorption or emission spectra as well as more modern techniques such as Raman scattering, where laser excitation provides a unique chemical fingerprint of the target material. Hyperspectral imaging system for reflectance scanning. Click to view the PDF. High resolution handheld Raman hyperspectral imaging system for chemical ID. Click to view the PDF. Compact fixed mount spectrograph. Click to view the PDF. High resolution Raman hyperspectral imaging system for chemical identification. Click to view the PDF. OCT-based Volumetric Imaging Solutions. Click to view the PDF. 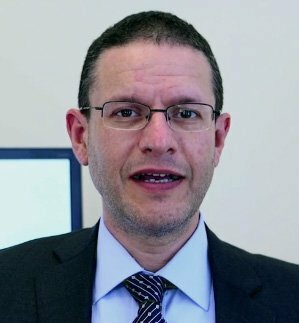 Dr. Arsen Hajian is the founder and CEO of Hindsight Imaging, Inc. Arsen is a serial entrepreneur who has specialized in high-performance optical instruments in many industries over the last 20 years. Arsen has technical expertise in Optical Coherence Tomography (OCT), spectroscopic instrumentation and analysis, with a background rooted in radio astronomy, as well as his specialty in solving demanding customer applications utilizing these diverse technical skills. 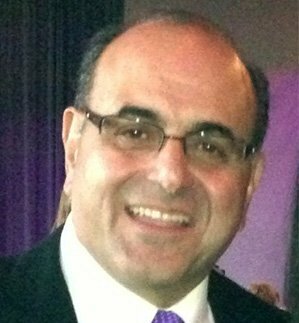 Dr. Hajian is the founder and former CTO of multiple companies in both biomedical and instrumentation. 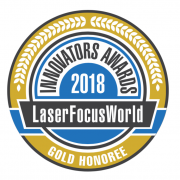 Most notable is his time with Perimeter Medical imaging which used OCT for cancerous tumor margin assessment during surgery and Tornado Spectral Systems which is advancing process monitoring using high performance spectroscopic platforms. Prior to his commercial career, Arsen was a professor at the University of Waterloo in Canada and a former civil servant at the US Naval Observatory. Dr. Hajian has been granted multiple patents for sensor hardware suites for a variety of industries. He completed his undergraduate at MIT and received his doctorate from Cornell University. Paul is a Finance Professional with solid and progressive experience in all levels of accounting, financial management, and strategic and risk planning. 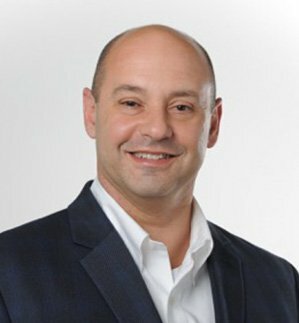 With over 25 years’ experience, his career reflects a strong knowledge of business policy, accounting governance and strategic initiatives-operating model and execution in a variety of industries, including manufacturing, professional, healthcare, and marketing. Prior to joining Hindsight, Paul was the Chief Financial Officer for a start-up software and hardware development firm in the election industry. His ability to implement technology enhancements and process improvement streamlined the financial model and improved process development. Paul holds a B.S. in Accounting from Walsh College and is an active member of the CFO Network, Financial Executives Networking Group (FENG), and the CFO Leadership Council.